Neelie Kroes, European Commission Vice President, announced during Davos World Economic Forum the launch of a new accelerator – the Startup Europe Partnership – and a new think tank – the European Digital Forum. Founding partners of these projects are: Telefonica, Orange, BBVA, European Investment Bank, Cambridge University, IE Business School, Humboldt University, the Lisbon Council, Nesta and Mind the Bridge Foundation. 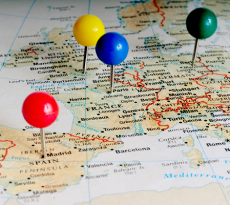 Few startups have been able to scale up in Europe and reach a pan-European size. 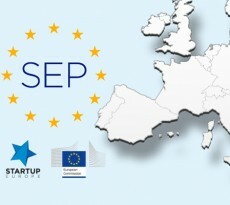 The Startup Europe Partnership will help start-ups break through their national glass ceiling into global maturity. Its secretariat will be led by the Mind the Bridge Foundation, a non-profit corporation and Nesta, the UK’s innovation foundation. 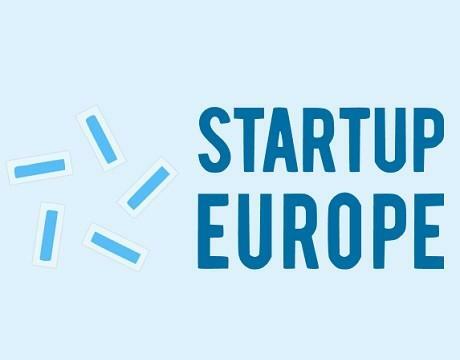 The SEP will build bridges between Europe’s startup, corporate and investment communities to help EU startups raise funds and beat language barriers to reach maturity as global champions. – Events matching startups and corporations to encourage corporates to procure and invest in startups. – Mapping the hottest startups, hubs and success stories. – Sharing startup related best practices to reduce the cultural divide and favour cross-fertilization. The vision is that European corporations – large and middle size – as well as European universities have to be active key players in this process. They can both help the growth process of startups (business partnerships and strategic corporate investments) and have access to the best technologies and talents (acquisition and acqui-hiring). The European Digital Forum will give entrepreneurs a voice in policy debates and aims to become Europe’s leading think tank and policy network on digital entrepreneurship. It will also produce an annual Digital Economy Index to measure how friendly Europe is to the mind-set required to succeed in the digital era. 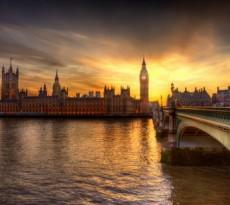 Its secretariat will be led by the Lisbon Council in collaboration with Nesta. European Digital Forum will give a stronger voice to Europe tech scene by placing its achievements and challenges in their proper overall economic context, rather than in a niche. Designed as a, “open church” the Forum will be open to all industries, companies and stakeholders.